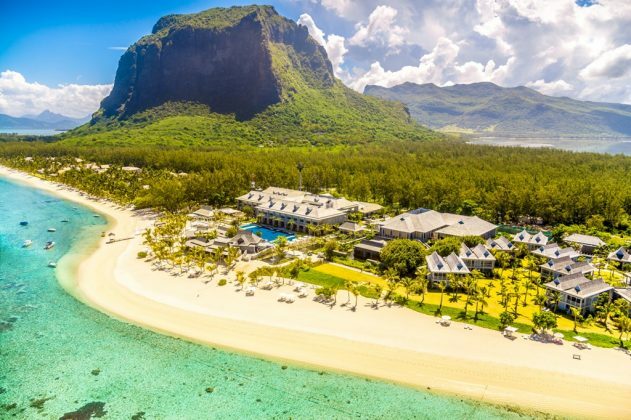 The deluxe St. Regis Mauritius is situated at Le Morne, the best windsurfing and kitesurfing location in Mauritius with direct access from the white sandy beach to the Le Morne lagoon and reef sailing areas. Depart selected dates from £1,799pp special deals on other departure dates. Call for latest availability and prices. NOVEMBER SPECIAL – FREE Upgrade to Ocean Junior Suite (for travel dates in November 2018 subject to availability. Price includes return UK flights, return airport transfers in Mauritius and Includes 6 nights accommodation on Full Board (breakfast & dinner) twin share basis in a Junior Suite. Conditions apply to Kid’s stay free offer (ages 2-11.99 years sharing parents room). Subject to availability.